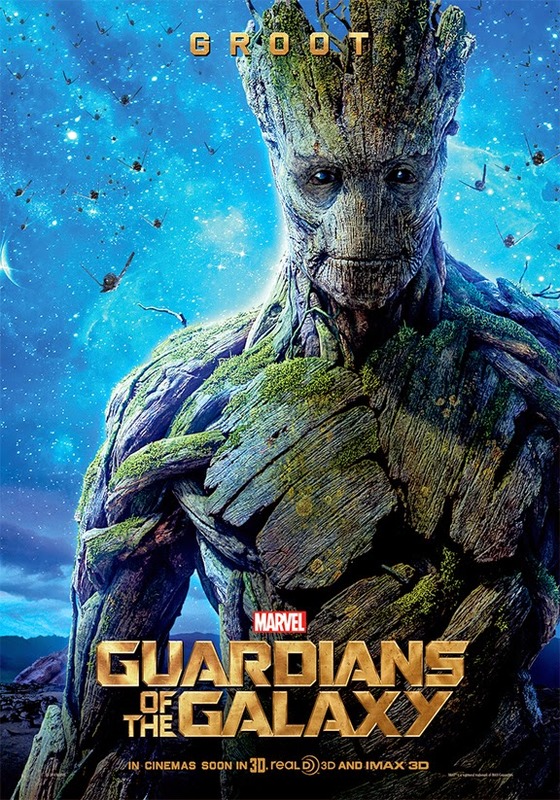 Groot descends from a race of walking flora and resembles a sentient tree. Despite his strange appearance and limited communication skills, Groot proves to be a valuable ally and a loyal friend—not only to his fellow bounty hunter Rocket but to the rest of the Guardians of the Galaxy as well. Everyone's got a favorite, mine just has only a few things to say... 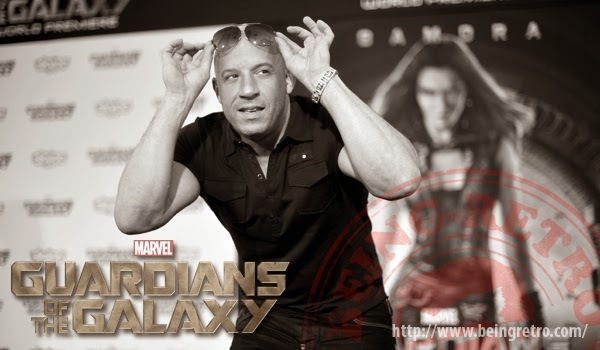 I wish the best to Vin for more success. 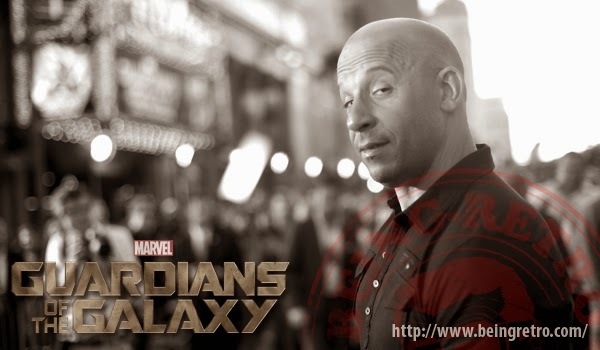 I wonder how many takes it took for Vin to finish his dialogue for the movie? it just became August's best preselling movie ever!